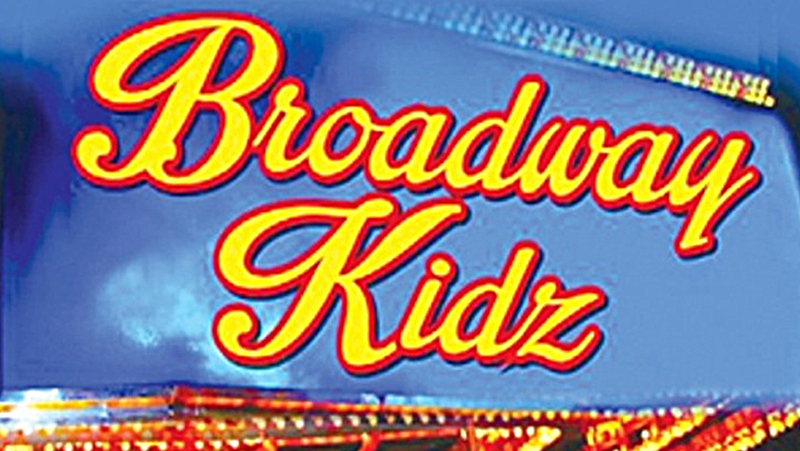 The Montfort College of Performing Arts is proud to present ‘Broadway Kidz’ – a musical revue celebrating its 56th year of showcasing the best of Cork talent between 9 and 18 years of age. The students of the Montfort Youth Choir will shine on stage with a medley of classic hits from the best of Broadway and the West End. To get the show truly hopping there will be unforgettable classics with tunes from The Greatest Showman, Moana, Blood Brothers, A Star Is Born and much, much more.